Welcome! Here at AG-INDUSTRIAL, INC., exceeding your expectations has been our #1 goal for over 40 years. A consistant winner of New Holland's Prestigious President's Award for outstanding customer service, reflects our commitment to your satisfaction. 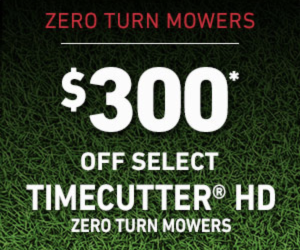 Whether your equipment needs are Hay and Farming, Construction and Landscape, or Compact Tractor and Lawn Care, our experienced staff will help you in making the right choice. 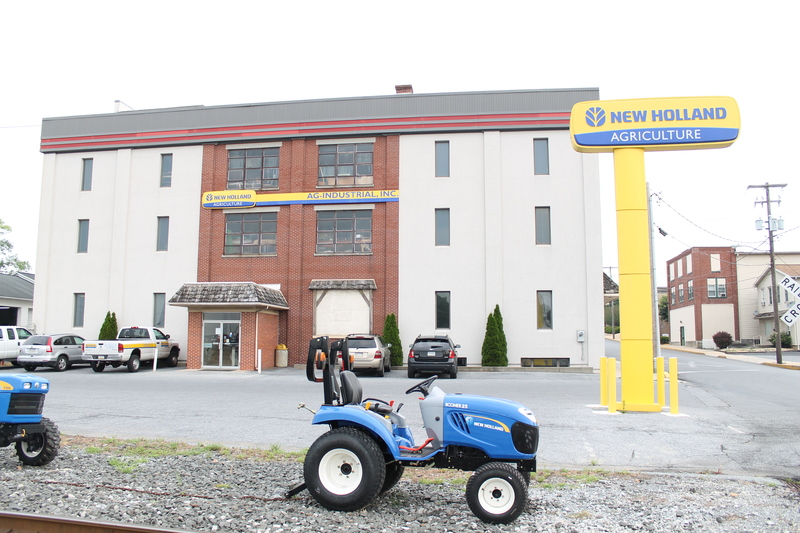 Find New Holland Tractors, farm equipment, balers and hay tools at AG-INDUSTRIAL, INC. with five locations to serve you in Maryland and Pennsylvania. AG-INDUSTRIAL, INC. was started in 1976 in Rising Sun, Maryland. The original product lines were Allis Chalmers, New Holland and New Idea. The original facility burned to the ground just one year later, and a new facility was then built at the Route 273 location. Growth during the next decade produced the need of a larger complex, and the present location on US Route 1 was completed in 1989. By the early 90’s, the Ford Tractor line was acquired after the merge with New Holland. In 1994, AG-INDUSTRIAL, INC. formed an alliance with Wengers of Myerstown, a well-known used farm equipment and parts dealer. 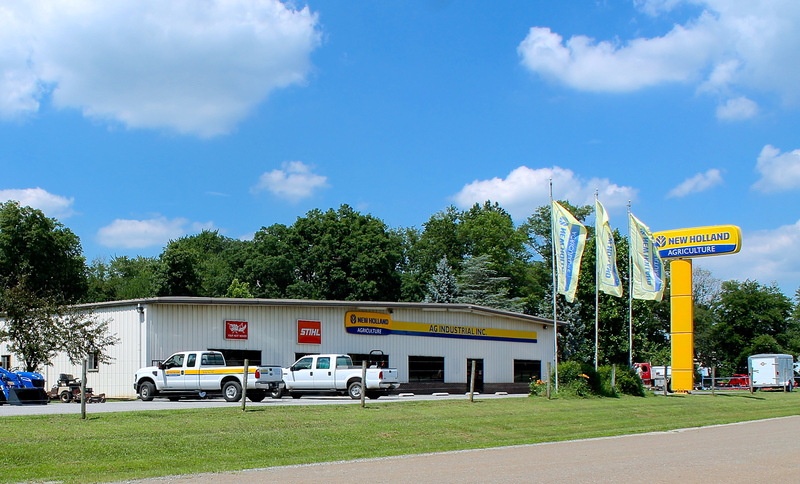 Continued prosperity provided the opportunity for expansion with the opening of a branch location in Douglassville, PA in 2007, and the acquisition of a third location in New Holland, PA with the purchase of ABC Groff, Inc. in 2010. 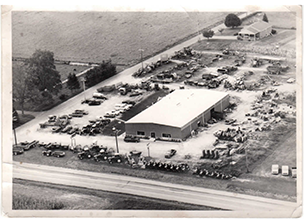 ABC Groff Inc. was a well-known New Holland dealership, and has served its customers since its opening in 1890. In September of 2014, AG-Industrial aquired Charles S. Snyder of Tamaqua, PA making it the fourth location for AG-Industrial. Currently for 2018 we will be opening our fifth location in Dover, DE! Our dedication to the New Holland brand allows us to concentrate our resources on this product line, providing parts, service, and equipment sales expertise and pricing second to none. AG-INDUSTRIAL, INC. is committed to serving the needs of its customers and will continue to grow and evolve to ensure that those needs are not only fulfilled, but to exceed your expectations. Thanks for taking the time to visit our site. If there is anything we can do for you, please contact us at one of our five locations nearest you.